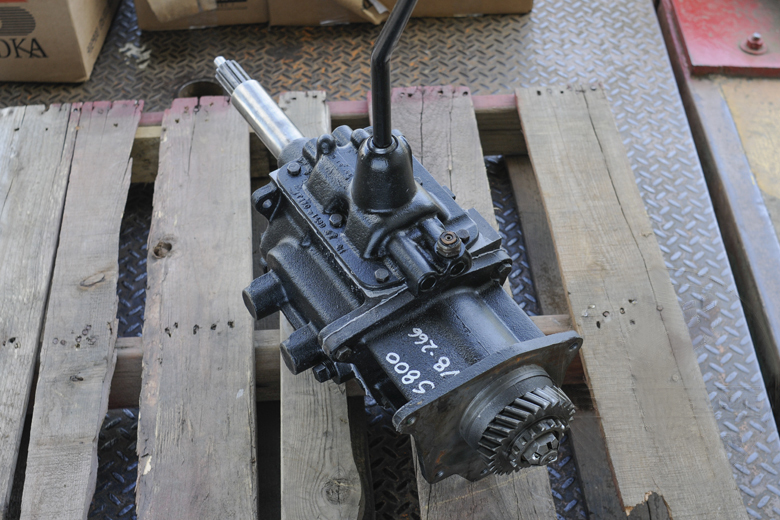 BOTH used and rebuilt gear boxes carry a $300 core charge which is refundable upon receipt of a rebuildable core. 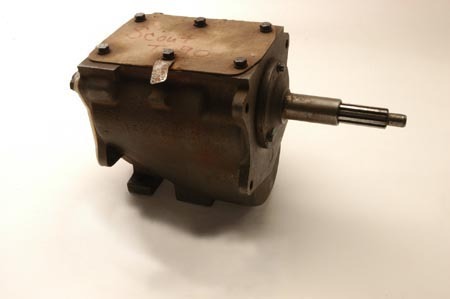 Our rebuilt 3 speed transmissions have new bearings, seals, synchros (if needed) and are inspected for any damage to hard parts (gears, shafts, etc.) Get that old Scout back on the road today! There are two 3 speeds that were used on Scouts. 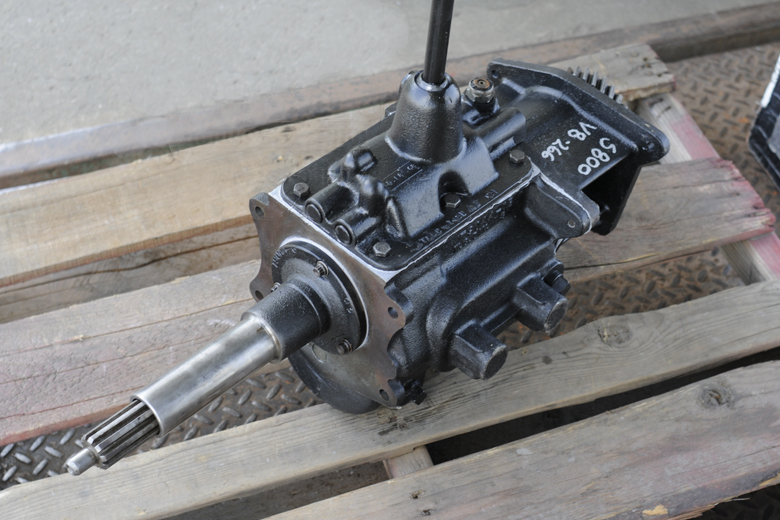 One is set up with a small input shaft for The 4 cylinder 152 or 196. The other is set up with a larger longer input shaft to accomidate the greater forces of the V-8 engines. Scout 80 with 152 3 speed manual T-90 gearbox. Scout 800 and Scout II with 266 V-8 engine. Rebuilt units may not include the shift tower. Used transmission sold as is. 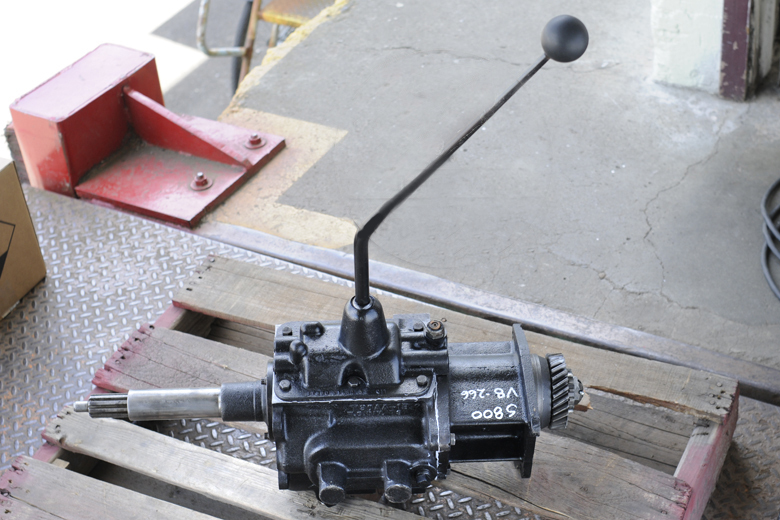 These transmissions must be shipped on a pallet, which costs us $175. You're welcome to arrange your own freight or pick the transmission up yourself at no cost.